Director of the Forensic Department, Latoya Lake-Marshall. The featured guest was Director of the Forensic Department, Latoya Lake-Marshall. Director Marshall explained her responsibilities as Forensic Director. She noted that forensics and the use of technology have become increasingly more important in crime-fighting as criminals have become more sophisticated. 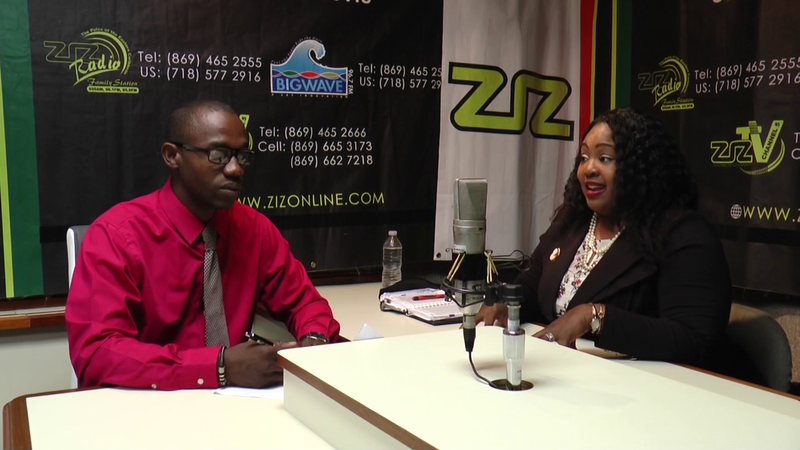 “Policing With You” is aired every Thursday morning at 9:15 on ZIZ Radio.